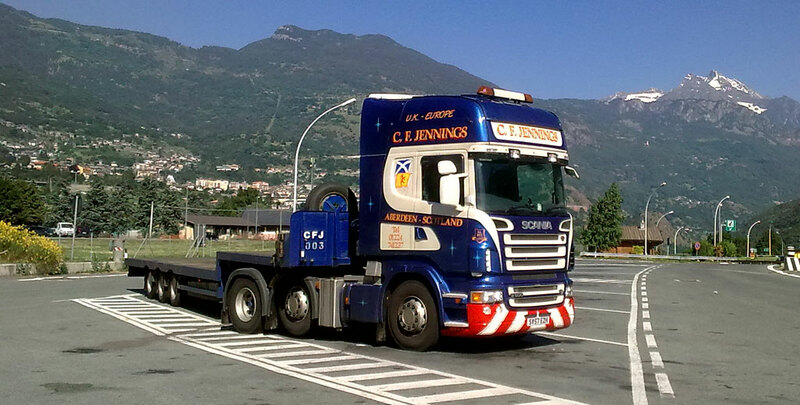 CF Jennings are leading providers of Courier, local, national and European transport services. 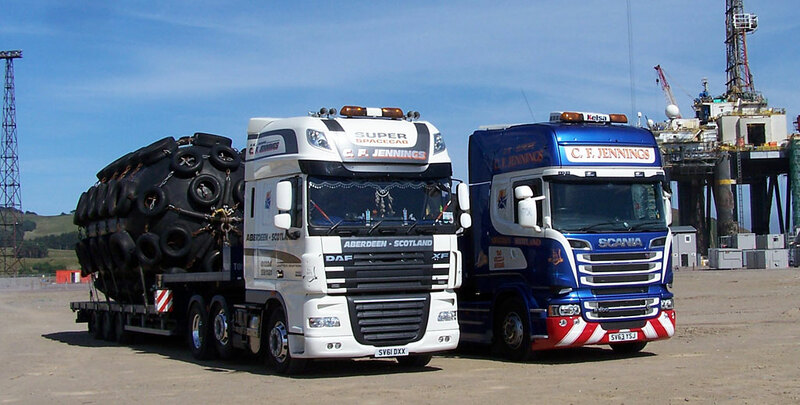 Based in Aberdeen since 1971 our family-run business have worked with companies big and small, using our distinctive fleet of vehicles we carry out deliveries locally, across the UK and mainland Europe. 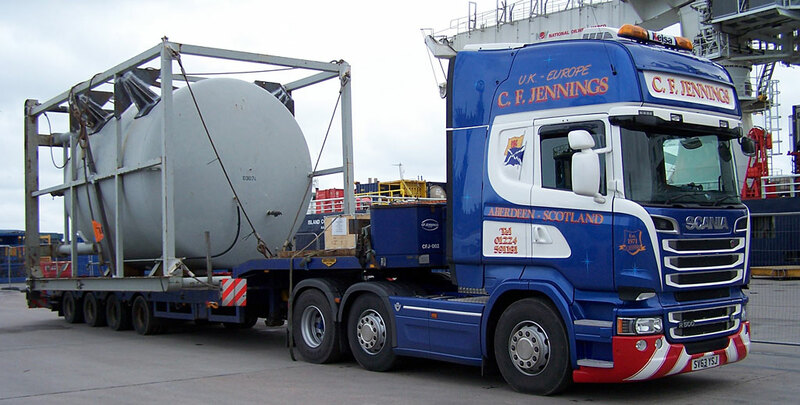 Our operations team will arrange collections and deliveries of any kind, we currently provide various services such as general haulage, bulk loads, parcel collection and delivery, abnormal loads, transportation of hazardous goods. 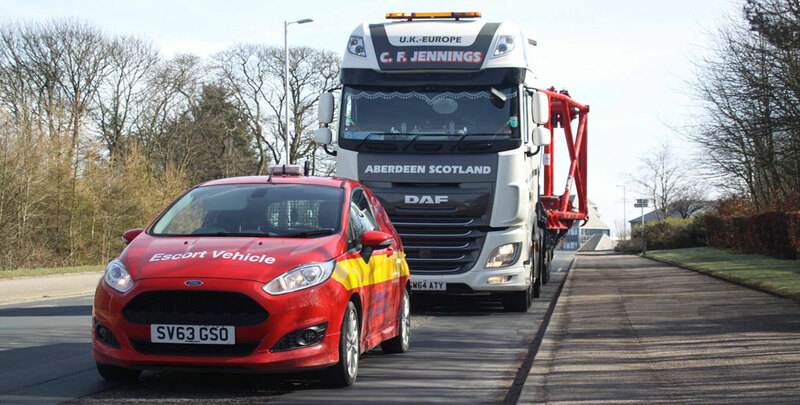 CF Jennings prides itself on making prompt informed decisions, being honest, providing a personal and quality service at very competitive prices. Our long-term partnerships exist because of these qualities and new relationships exist thanks to word of mouth, continuous quality feedback and our positive approach to business. 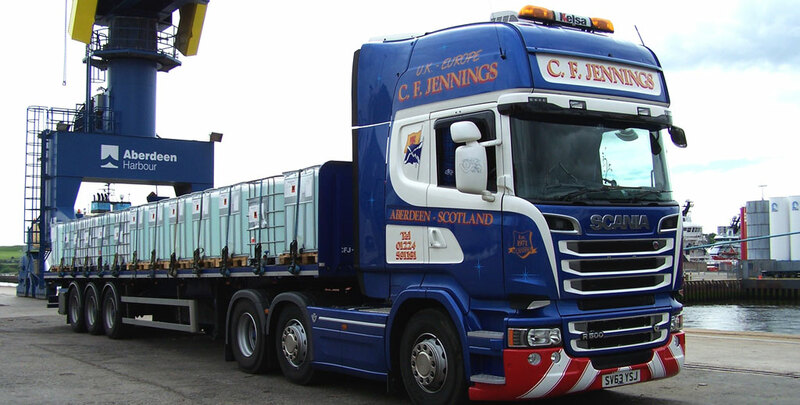 Being a smaller family-run company has its advantages – This enables CF Jennings to provide a more personal, reactive, quality service to satisfy our customer requirements.